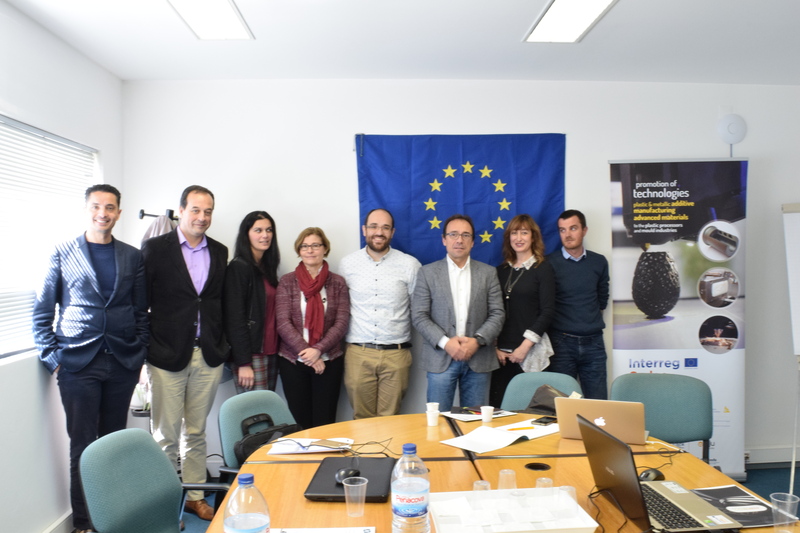 Presentations made in the three countries, Spain, France and Portugal, during the workshops held during May-June 2017. Only available for download with the password provided to the attendants. 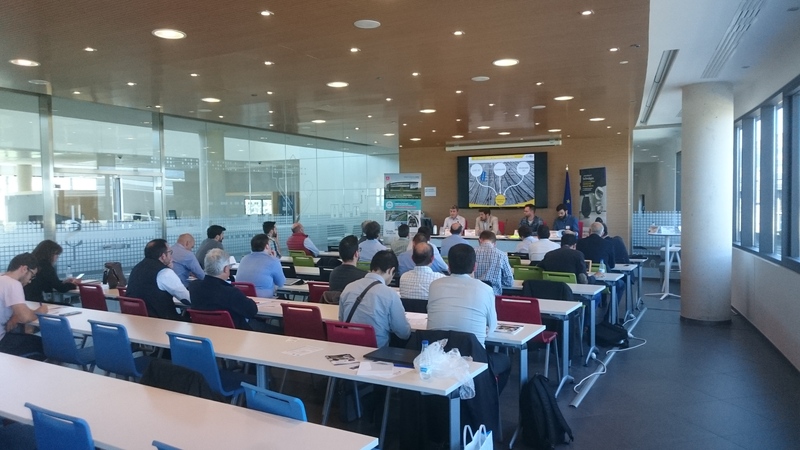 Last May, 4th ACTIU hosted the Workshop on Additive Manufacturing and Advanced Materials, organized by the “Clúster de Empresas Innovadoras del Valle del Juguete” (CEIV). The event was attended by 40 persons from different companies and entities.